Gardeners are attracted to perennial gardens for their extended bloom times and wealth of colors and textures. Perennial plants differ from annual plants in that they live for at least three years and often longer, reducing the need for regular replacement. 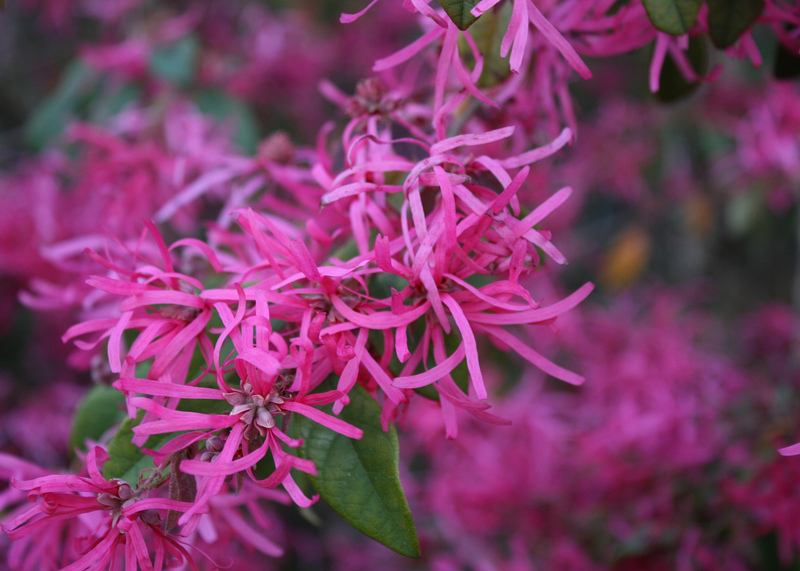 There are hundreds of perennial plants suitable for growing in Mississippi, and offer just about every color, size, shape, form, and texture of plants and flower types that exist. Many perennials offer the added benefit of providing food and habitat for many species of butterflies, birds, reptiles, and mammals. Perennial plants can be tucked into existing garden beds just like any other plant, or can be effectively grown in containers. For most cultivated perennials, they require at least half or full day sun and well drained soils. But there are many perennials perfectly adapted to shady or wet conditions as well. As with all gardens, a successful perennial garden is borne from a well-designed plan that accounts for the unique characteristics of the site, soils, climate and microclimate, the gardener's maintenance abilities and preferences, and some basic design principles. Since perennial gardens are but one part of the larger landscape, it is always best to begin with a plan. By experimenting with the garden design on paper first, costly mistakes can be avoided. Draw to an appropriate scale the proposed planting bed and surrounding area. Locate all existing trees, fences, structures, lawn areas, shrubs, walkways, and utility items. 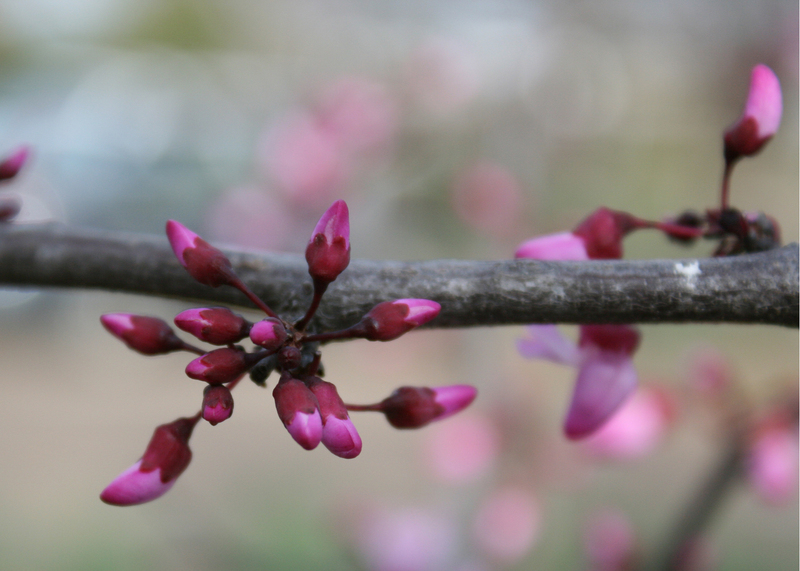 Although there are evergreen perennials, the majority of perennials are deciduous in winter. Thus the use of evergreen shrubs to provide background structure and interest is advised and should tie into the larger landscape plan. The bright or airy flowers of many perennial plants will also be better displayed when placed against a dark green background of foliage. The inclusion of evergreen groundcovers in the planting bed can also further provide winter interest. Be careful not to construct a garden that is beyond your means to construct and maintain. Perennial gardens require regular watering, fertilizing, pruning and deadheading, and weeding to keep its appearance. Perennial gardens can be incorporated into just about any garden style. They may be designed into formal garden layouts as well as informal 'cottage styles'. For perennial borders, which are the classic English treatment of large perennial beds with a mix of flowers within them, try to provide a bed depth of at least 6 to 10 feet. This will allow plenty of room to place taller plants in the back of the bed, and space to place medium sized and border plants in the front. When selecting plants for the perennial composition, choose a variety of types that will provide an extended bloom time across the seasons. Many perennials will bloom for just a certain period during the year, and a little homework on their blooming times will allow you to combine their bloom times effectively. 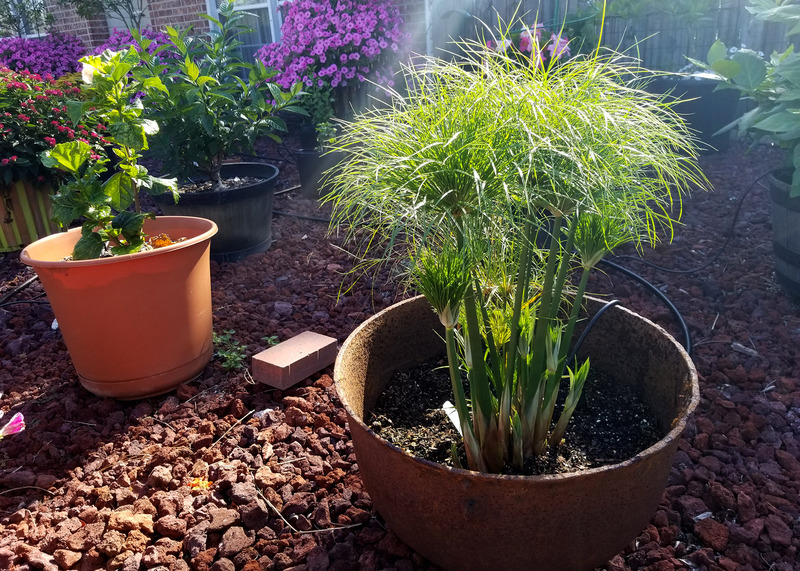 Spring and fall usually offer the widest variety of blooming plants, and incorporating summer blooming plants will ensure color throughout the entire growing season. Although color preferences are a personal choice, a few time-honored principles of color design theory can create striking and effective gardens. Whether your intention is to create a vibrant exciting show of flower colors, or a cool soothing combination of blues and greens, colors should be chosen with care. Consider the color of your home or surrounding areas for flower color choices. The Using Color in the Landscape Information Sheet on MSUCares can provide you with further color design information. Finally, don't forget leaf texture and color in your plant compositions. Silvery foliage such as dusty miller or Jerusalem sage are excellent to use in the perennial garden, as are the strap-shaped leaves of iris and the fine textures of grasses. The variegated foliage of liriope and Aztec grass can also provide welcome accents. Once the site is selected and designed, it is always best to begin with a soil test. Sampling the soil will not only reveal available nutrients and the level of acidity, but can also provide valuable information on the soil structure. Most cultivated perennials prefer a slightly acid, well-drained loose organic soil. A soil sample will determine if the area is suitable to amending the existing soil. Soil types that are less than suitable, such as those with heavy clays or wet soil types, lend the perennial garden to be constructed as a raised bed. Perennial plants only need six to eight inches of a good organic topsoil to grow in, and this may be supported with permanent raised edges. The additions of a weed fabric and a layer of mulch will deter some weeds. Placing plants so that they will grow into each other as they mature will also reduce weed occurrence. Depending upon your soil type and plants, perennials require from 1 to 2 inches of water per week. Water the beds thoroughly to provide a deep soaking, and then allow to slightly dry. Soaker hoses placed in the bed reduce the occurrence of wet foliage and fungal problems. Perennial plants benefit from the addition of a light fertilizer application in early spring, but too much fertilizer can create tall and weak plants. Always check the fertilizer label for application rates and methods. 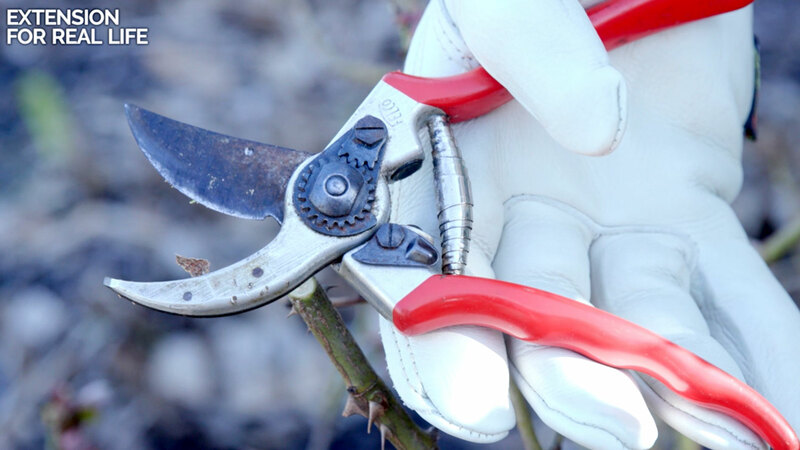 Removing faded blossoms, or deadheading, not only improves the appearance of the garden but can also stimulate the plants into a second flowering. The first good frost usually kills back the remaining foliage, which can be cut back to the ground before the following spring. 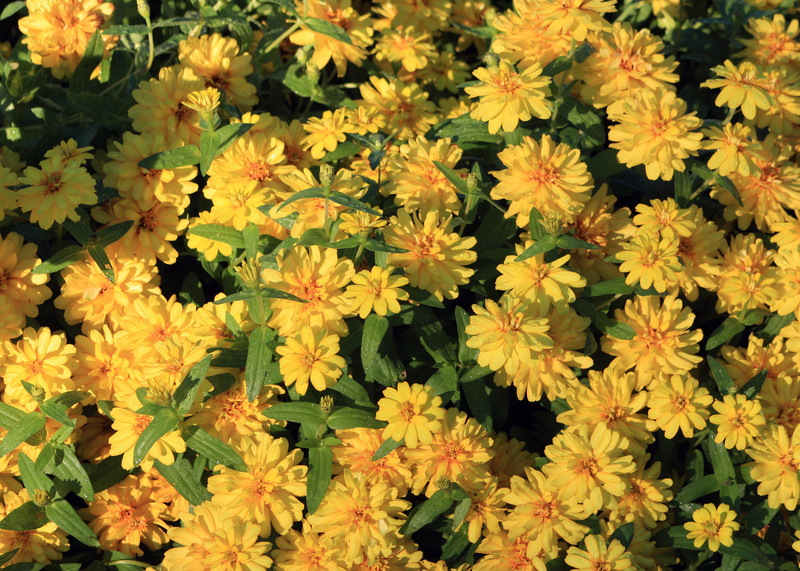 The following list of sun-loving perennials is an abbreviated version of plants suitable for Mississippi. Popular plant species often have an additional range of cultivars with varying plant characteristics. As always, check with your local nurseryman or Extension Horticulture Specialist for suitability in your area.